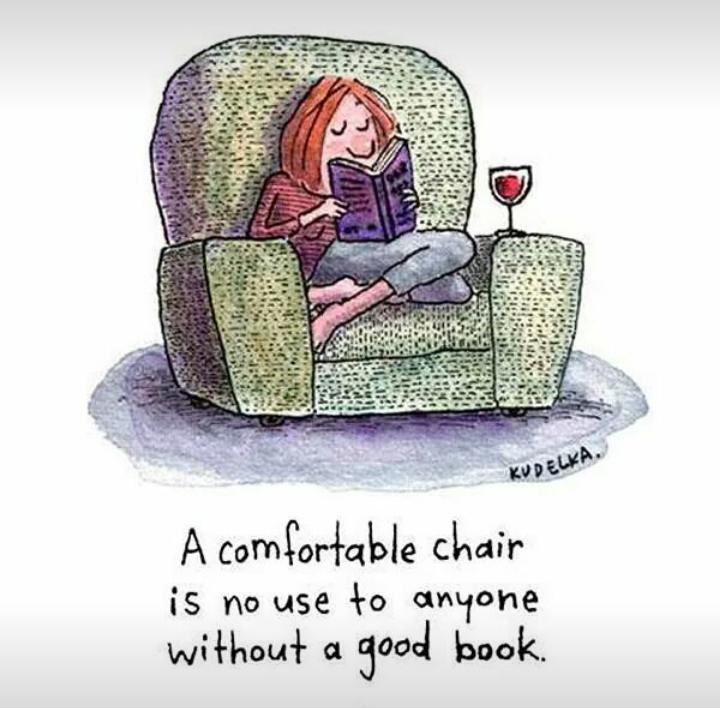 My author pal Patient Lee suggests that a comfortable chair is no use to anyone without a cup holder. I suppose she has a point. After all, where will we put our wine?